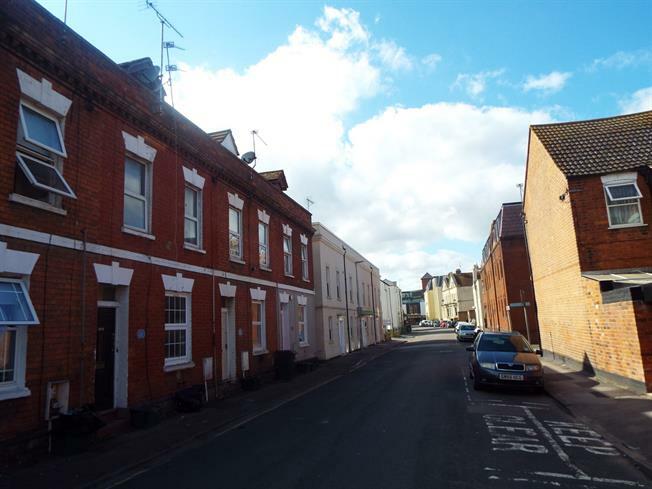 2 Bedroom Maisonette For Sale in Gloucester for Offers Over £100,000. This first floor split level apartment offers two double bedrooms in the 2nd floor and in the first floor it offers large lounge/diner with two large windows to front, entrance hall, kitchen with a window to the rear and a bathroom. Further benefits include some double glazing, gas fired central heating and chain free. Early viewing highly recommended. Double glazed uPVC window. Granite effect work surface, built-in and wall and base units, integrated oven, gas hob. Low level WC, panelled bath with an electric shower over, wash hand basin. Double bedroom; double glazed uPVC window facing the rear and airing cupboard housing the hot water tank.